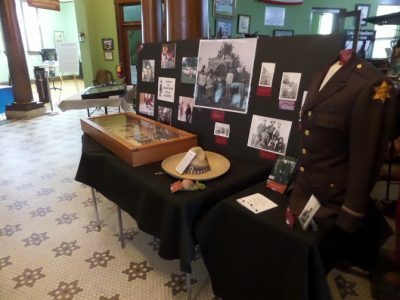 The Lenawee County Historical Society created a “dual track” exhibit on the history of immigration in Lenawee County by focusing on two groups: Germans and Latinos. The museum holds so much of Lenawee’s history and culture, but had struggled to offer a fair representation of Lenawee’s Latino and German populations. 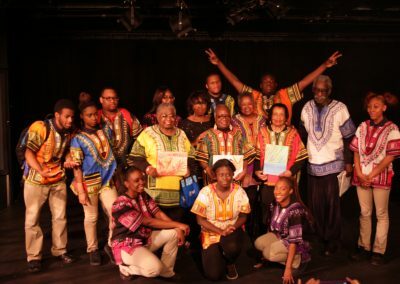 This project worked to establish a visible presence for these groups within the museum by engaging residents in these communities and helping them feel welcome and included in the process of creating the exhibit. 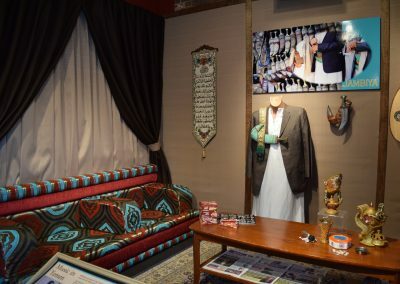 The exhibit and accompanying oral histories focused on how German and Latino immigrants influenced the county through creation of enclaves in the larger community and creation of ethnic-based organizations. 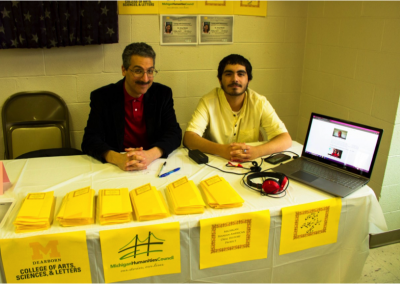 Members of these groups also created programming that delved into the stories and topics of the exhibit. The museum forged new partnerships with historically German churches and a collaboration with Hispanics of Lenawee Alliance (HOLA).